As of April 2017, the unemployment rate in North Carolina was 4.3%, slightly higher in Bladen County at 5.5%. 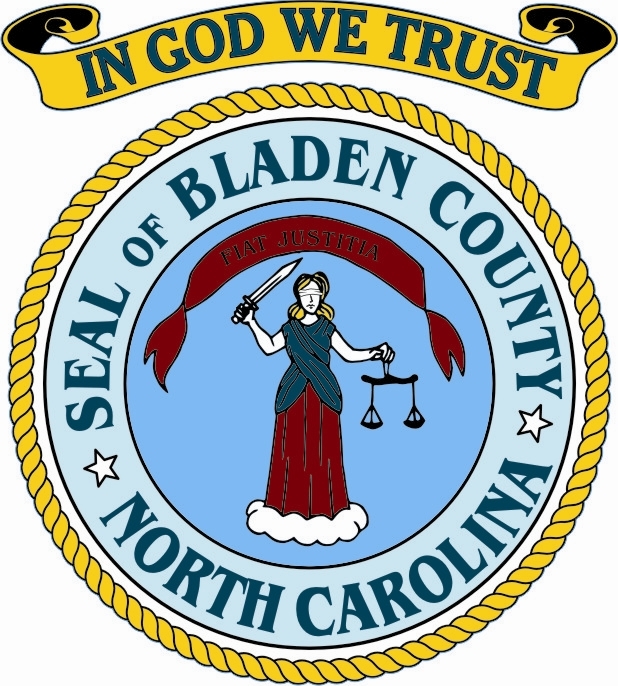 The labor force in Bladen, according to this report, totals 14,721 with 807 unemployed. Been checking around with some locals and have been told jobs are available, problem is too many prospective employees offer very little in the way of skills, desire, etc. They just want a pay check. Yet, I still hear from some of our leaders, we need more and better jobs, and I agree, but better check the available labor force. 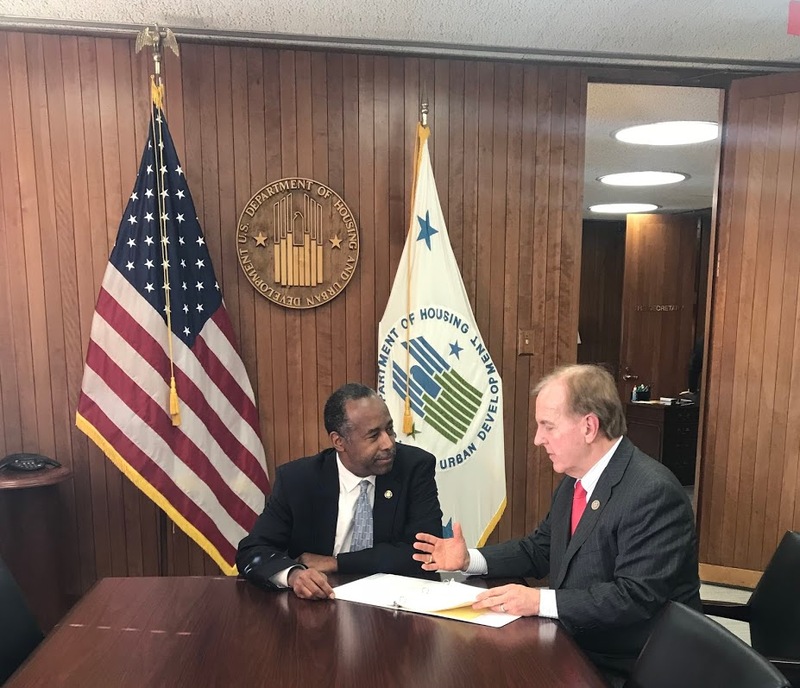 One of the answers to the situation is for unemployed and under employed to learn a skill and Bladen Community College is ready, willing and able to assist. Recently, had a businessperson tell me that his business, one where little training is required, was just about to the point of scheduling service based on his labor availability on any given day. Yes, we need better jobs, but entry level jobs are available. Janet Yellen, the current chairman of the Fed, was quoted in January as saying that she thought America was pretty close to full employment when the rate was 4.7%, so at 4.3% even more so. Based on that info, we would have less than 200 of the 807 unemployed, still looking for work in Bladen County, if my math is correct. Heck, I have confused myself. Incidentally, if all goes as planned, expansions are possible at one or more sites in the county over the coming months. Remember when just about anyone could find a job in the farming community. No more, farmers have invested in equipment that is much more dependable with far less workers. A reminder of the Sidewalk Sale in Elizabethtown this weekend, continuing through Tuesday, July 4th. Tuesday, July 4th, Fireworks at White Lake, NC, 9 PM. I can see how he (Sandy Koufax) won twenty games. What I don’t understand is how he lost five. It was impossible to get a conversation going, everybody was talking to much.